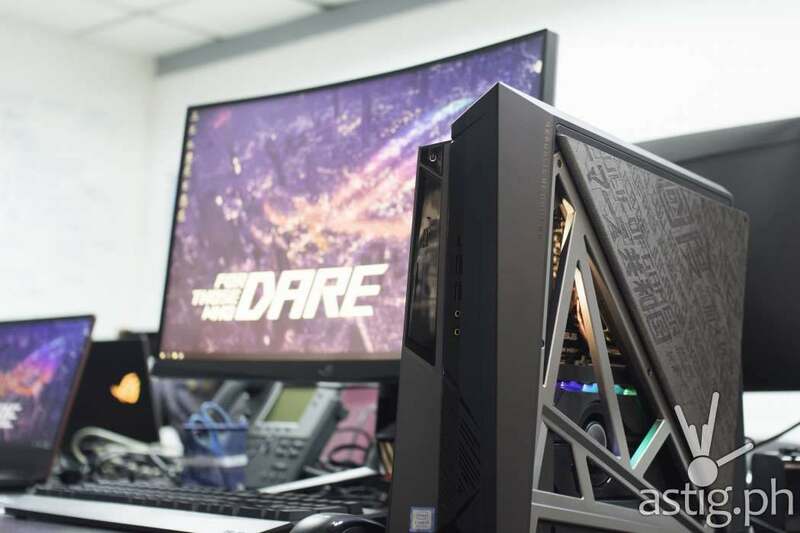 We visited ASUS Philippines office in Ortigas earlier this week and got up close and personal with the latest gaming laptops coming out before the end of the year. 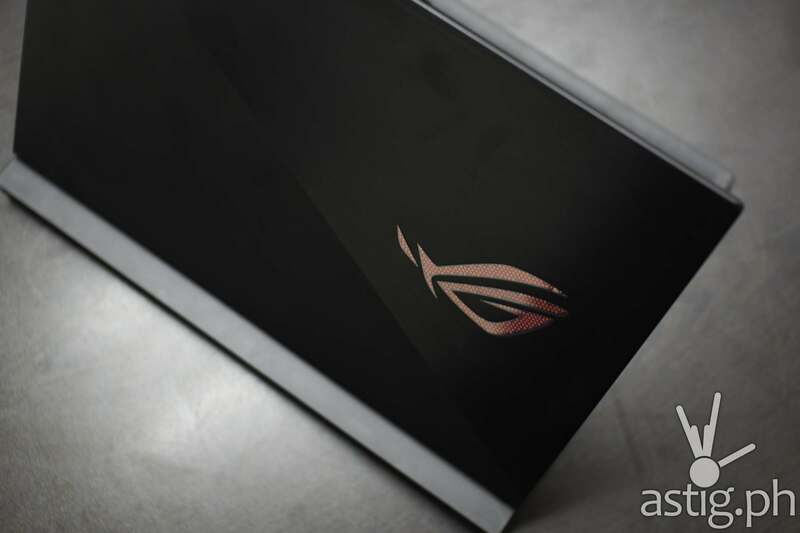 From that lineup, the ROG Zephyrus S grabbed our attention the most. Maybe it’s the LED-lit ROG (Republic of Gamers) logo on the top cover, the orange panel lining, or the ray of red LED that peeks from the bottom air vent when you open it. The detailed yet refined construction is something that only a few manufacturers can do very well, and ASUS executes it perfectly – all the way to the vented top panel that wraps all the way to the open bottom chambers designed to provide better airflow to the Max-Q Design NVIDIA GTX 1070 GPU. 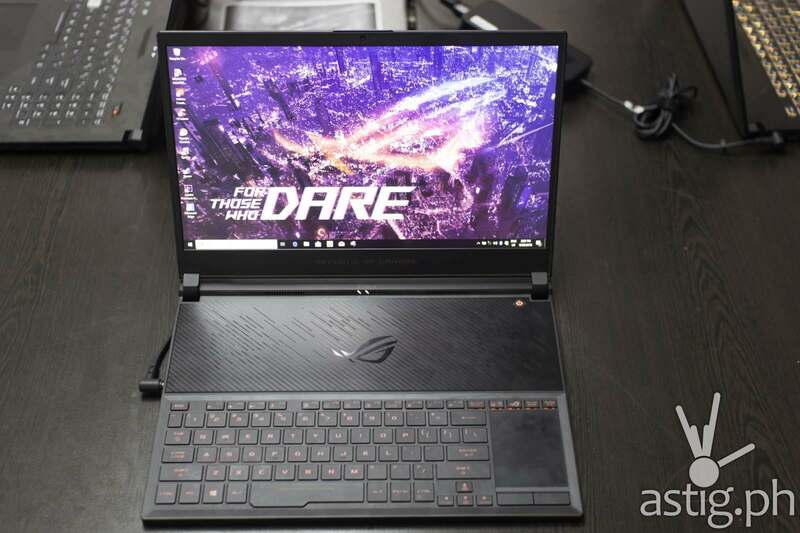 You heard me: laptops that follow the Max-Q Design specifications are coming, and while its unclear what kind of design changes NVIDIA requires from its manufacturers, it is clear that the Zephyrus S is dramatically different when compared most “gaming” laptops with a discrete GPU like the ASUS TUF FX Series or the ROG Strix SCAR II. For starters, it is only 15.75 millimeters high – about as thick as two iPads. 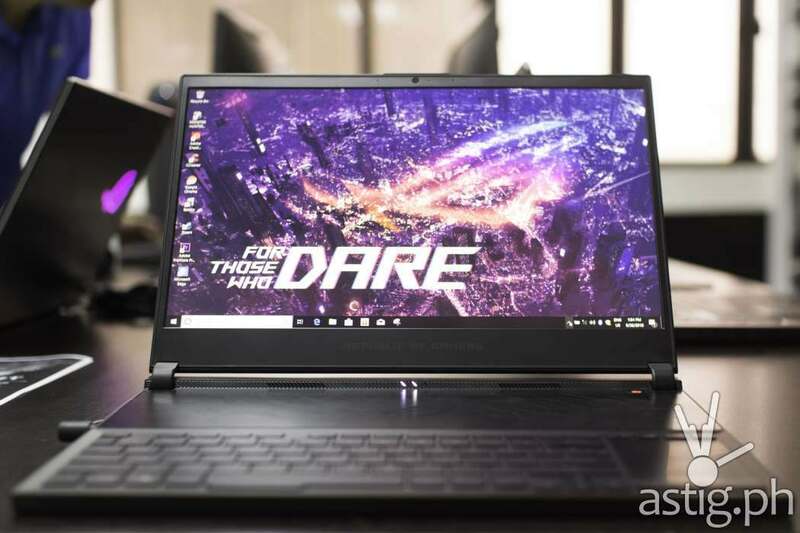 It is in fact, thinner than last year’s 15.6-inch ZenBook which is a tad thicker at 16.9 millimeters, while being roughly the same size. 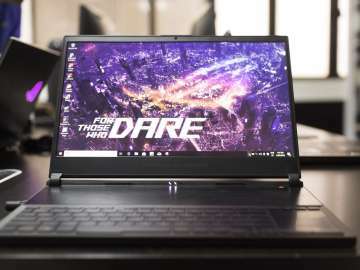 Then you pick it up with one hand and you are surprised at how light it is, weighing only 2.1 kilograms with battery – a little more than two iPads, but a lot less than most laptops with a 15.6-inch screen. 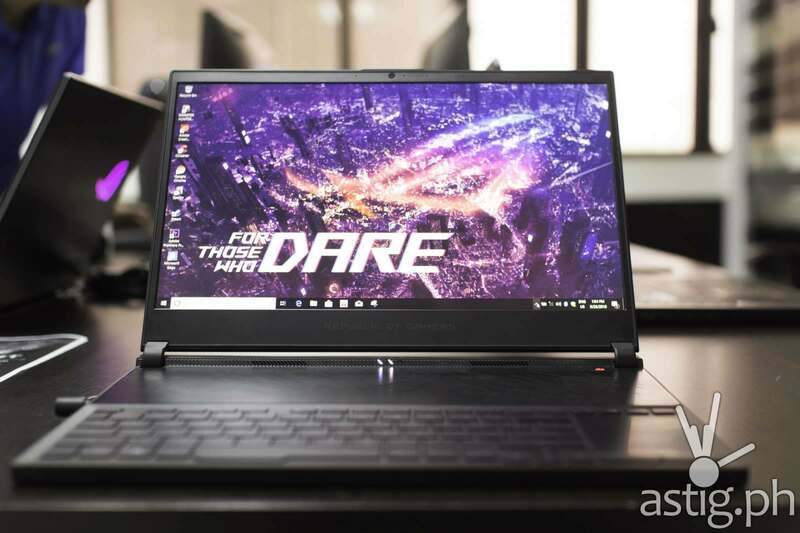 The only other gaming laptop that comes close in terms of weight is MSI GS65 Stealth, another Max-Q gaming laptop that weighs in at 1.88 kilograms. 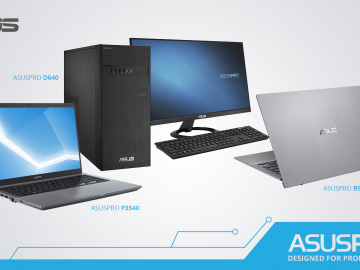 Having to rely on a single USB 3.1 Type-A port can be worrying. 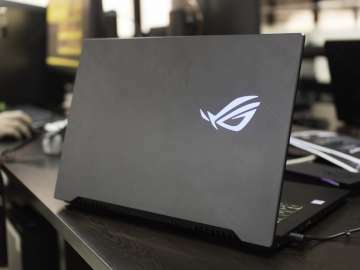 Of course you can connect a USB hub, but that’s one more accessory you have to bring with you, and you’d be forced to downgrade to USB 2.0 if that single USB 3.1 port breaks. 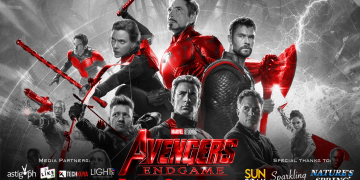 One thing we need to look out for is the battery. 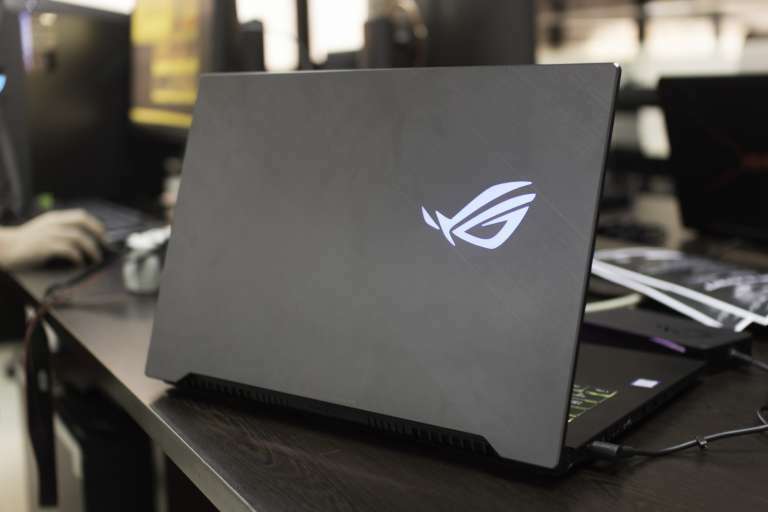 We were plugged in the entire time we messed around with the Zephyrus, but that 50 Wh battery is worrying. 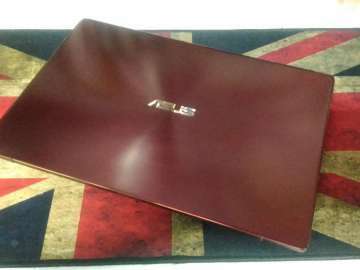 For reference, that ZenBook UX530 also had a 50 Wh battery, but that thing did not have a discrete GPU. From experience, 2.5 hours on a gaming laptop is the norm, and we expect nothing less from the Zephyrus. 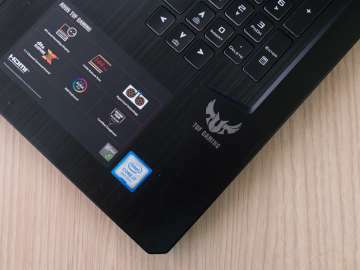 To put things into perspective, the MSI GS65 Stealth boasts 8 hours of battery life with similar specs. 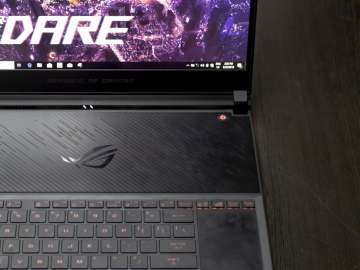 Supposedly, NVIDIA Optimus will let you switch to Intel integrated graphics on the fly, consuming even less power, but that is something that we have yet to test. 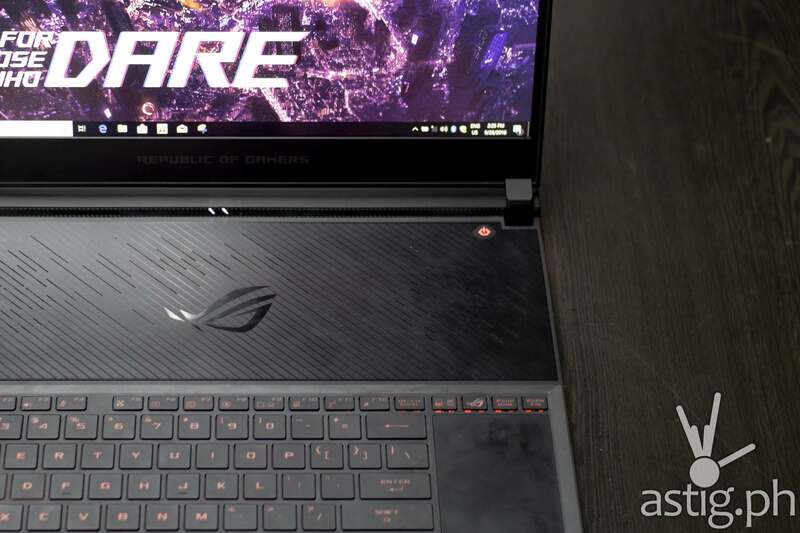 GPU performance could also be a concern: we mentioned earlier that Max-Q plays a role in pushing for thinner gaming laptops, but we are worried that this may lead to throttling. 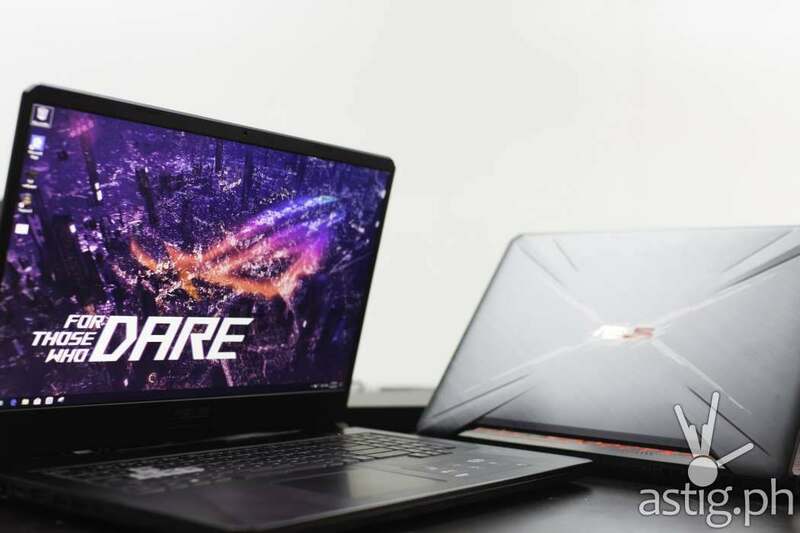 It is still the same NVIDIA 10-series GPU chip after all, and you need a lot of airflow to maximize its performance. Again, we were not allowed to benchmark the pre-production units, so we just have to wait and see. 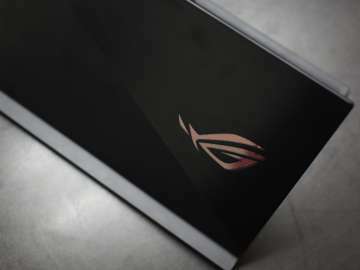 ROG Zephyrus S will be available in October. 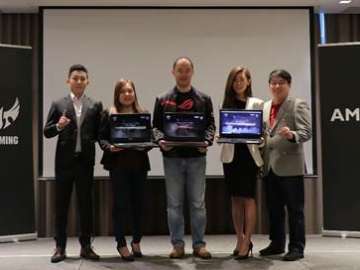 Price is currently under embargo from ASUS Philippines until then, however, the GTX 1070 model debuted last September 15 in the US for 2,199 USD or around 119,130 PHP.